all ready for your photos. 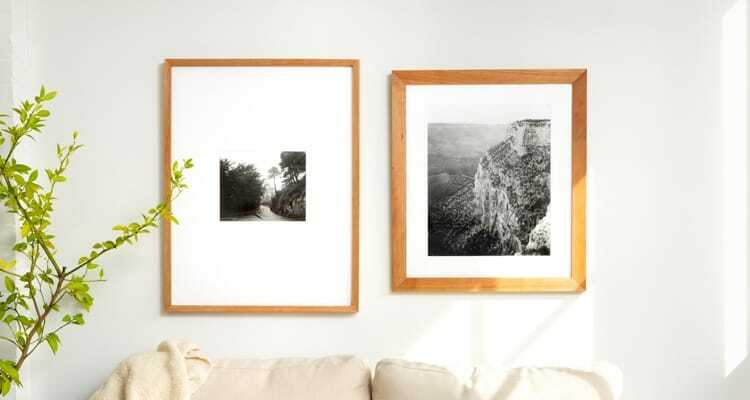 Choose a frame or layout, upload your photos, and check out. You’re less than three minutes from a custom designer piece.